The desire to be beautiful is as instinctive as the desire to eat and be happy. Not only does beauty play a part in defining social hierarchy, but it is also a confidence boost to see a positive reflection in the mirror. 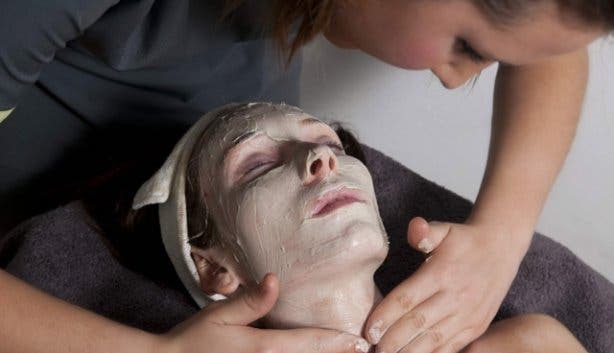 Cape Town is full of people of all shapes and sizes who are all unique and beautiful, and there are several top beauty salons and day spas in Cape Town that offer facials, manicures and make-up to help you accentuate your natural beauty. The Glam Bar is a new in-house beauty booth inside high-tech new Foreshore co-working space, Shared. And on Wednesdays, you can get a gelish or shellac nail treatment plus a free soak-off for just R250 – the normal price is R340. 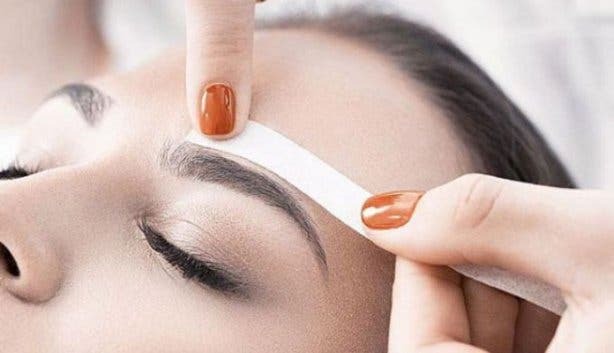 Plus: All waxes are 20% off; brows, legs – you name it. Gives you a chance to maybe get a massage, too, and check out the awesome facilities at Shared office spaces. But do book your spot for the Wednesday Glam Bar beauty special. Located at the Cloud 9 Boutique Hotel & Spa in Tamboerskloof, Luxe Laser & Spa seeks to offer clients high-end beauty treatments at affordable prices. Specialising in 100% painless and permanent hair removal for every skin and hair type, a wide range of Kalahari and QMS Medi-cosmetics facials and massages as well as other anti-aging (wrinkle prevention and reduction, skin tightening) and body-contouring (cellulite and fat reduction) treatments, this CBD-based day spa and laser clinic takes pride in using world-class products and offering top-quality beauty procedures. Luxe Laser & Spa also offers its own range of exclusive products focusing on local ingredients. 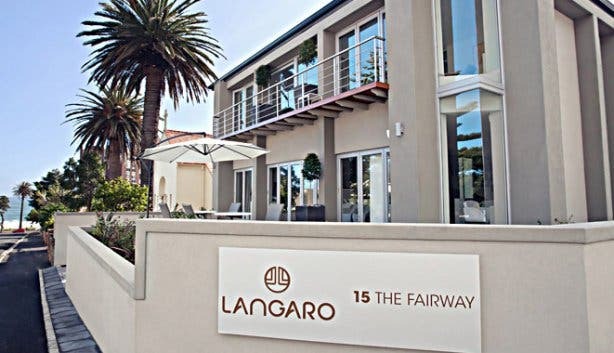 Book your spa treatment on a Friday and receive a complimentary glass of bubbly to enjoy on the hotel’s exquisite rooftop bar boasting uninterrupted 360-degree views of Table Mountain and the cityscape – don't forget to check out their happy hour drink specials. Put your faith (hair and nails!) in the trusted hands of Florin (Flo) Neacsu and the rest of the Excentric team. The cool, contemporary house of beauty, which has recently opened a new salon down the road from their first one, will custom create a haircut and style suited to your features, career and lifestyle. 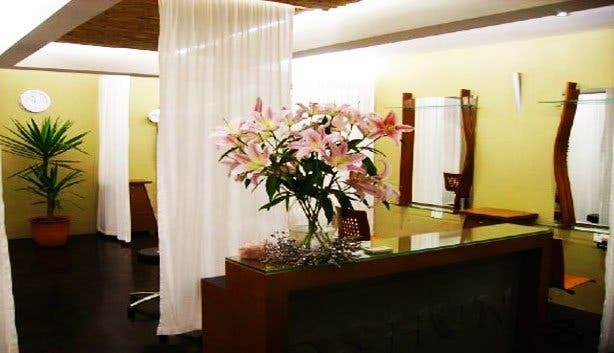 Along with their extensive brochure of hair treatments, the chic salon also offers a wide range of high-quality nail services including manis, pedis, nail enhancements and more. 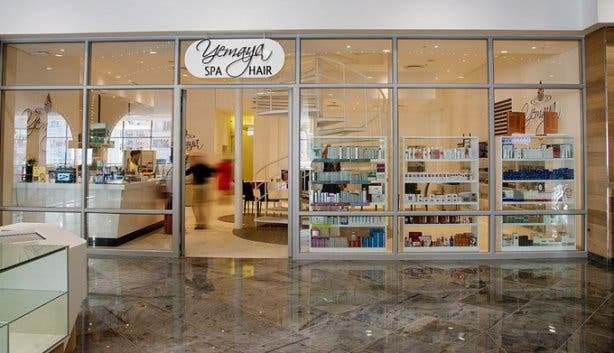 After a 2014 move from its glam home in Mouille Point to Sea Point's new, swish The Point shopping centre, Yemaya Spa & Hair is up and running and back to what it does best: acting as a one-stop shop for relaxation and rejuvenation. 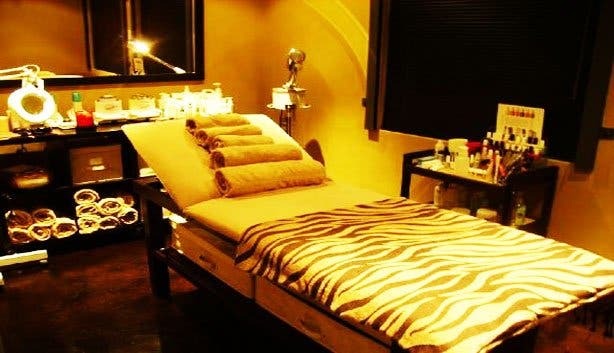 Though best known for offering the kind of scientifically innovative and results-driven treatments that Hollywood celebs live by (think radio frequency treatments, IPL skin rejuvenation, botox, fillers and more), the day spa also offers the more traditional treatments and basic essentials that you’d expect from most houses of beauty: massages, facials, manicures, pedicures, waxing, etc. Plus, the new spacious hair salon does everything from cuts and colours to blow-outs and extensions. And despite the relocation, what have remained consistent is Yemaya’s down-to-earth nature and its commitment to stocking only the best premium products, like Guinot, Dermalogica, Karastase and Babor. Needless to say, Yemaya is one salon customers can leave feeling like superstars. Dream Nails gives you an opportunity to be original with your designs. This beauty salon has been in existence for over 30 years and has kept their clients happy with the professional and friendly services. Whether you choose to have your nails done or have their “dreamy massage”, it is all relaxing and rejuvenating at the beauty parlour. With nail technicians like Jacqueline Moolman (top nail technician in South Africa in 2015), it is no surprise that women all over are making regular appointments. 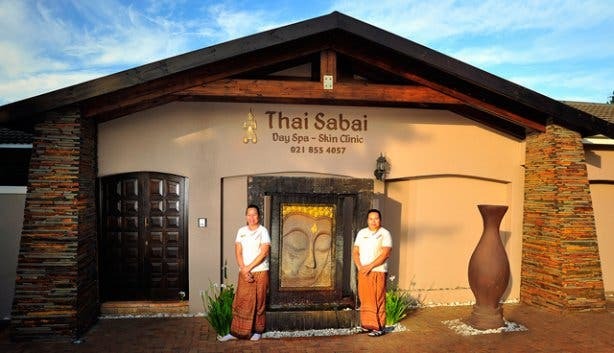 This luxurious but unpretentious Somerset West spa whisks visitors off to faraway lands with its exotic Thai-inspired treatments and motif. And while the highly trained Southeast Asian therapists and their deep tissue method of massage are by far the wellness centre’s most unique talking points, its skin clinic is also worth a mention. 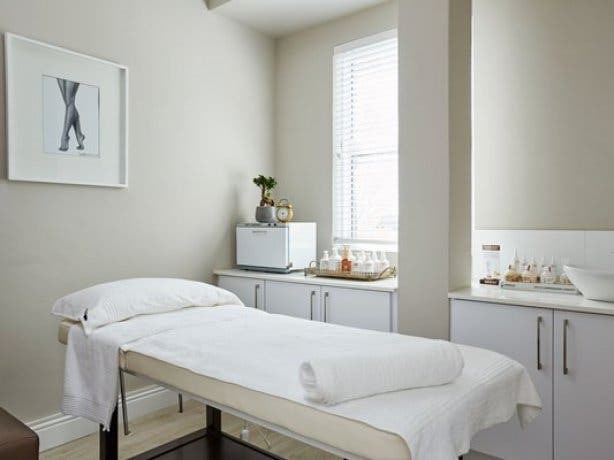 From within the spacious, airy Helderberg area home, patrons can get a manicure, pedicure, facial, wax or more complicated treatment, like Botox or microdermabrasion. Those who have the luxury of time can relax by the sparkling swimming pool, alongside the cheery flower beds or in the peaceful Zen garden. Sorbet Man is the illustrious big brother of the well-known Sorbet salons in South Africa. A dudes-only destination and they don’t mess around - offering manicures, pedicures, facials, stylish cuts and body waxing. 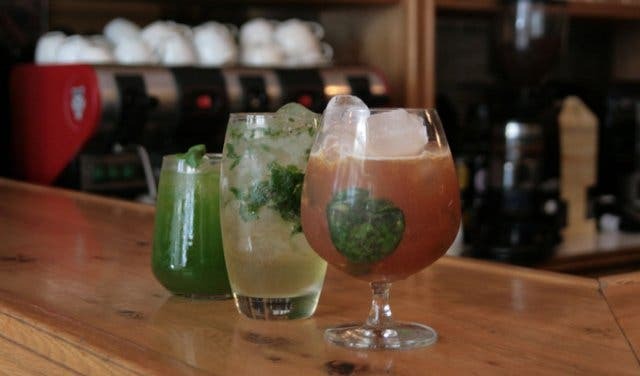 While the stylists work their magic, you can enjoy a cold beer or scotch on the rocks. Sound like the ideal man cave? Well, you will be glad to know that you can watch sports while the magicians (barbers) do all the grooming and bring out the best look to suit your lifestyle. This is also the only Sorbet Man in Cape Town. Mark Simpson coined the phrase ‘Metrosexual’, in 2002, which refers to a man who isn’t ashamed to indulge and pamper himself. Thus began a metrosexual revolution, which is fully endorsed by this Greenpoint salon. Glasshouse is a top spa where men can fine tune their appearance with teeth whitening, facials and botox. Imagine if your face looked as young as you feel? This salon is passionate about skincare and their range of carefully selected products and technologically advanced treatments like light therapy, effectively treat the signs of skin damage and promote healthy skin. Are you sitting on Clifton beach eyeing women in Brazilian bikinis with envy? Why not perfect your rear end with G5 slimming at Chez Colleen? The treatment uses specialized machines to stimulate energy points. This improves blood and lymphatic circulation and makes ‘the orange peel effect’ a thing of the past. 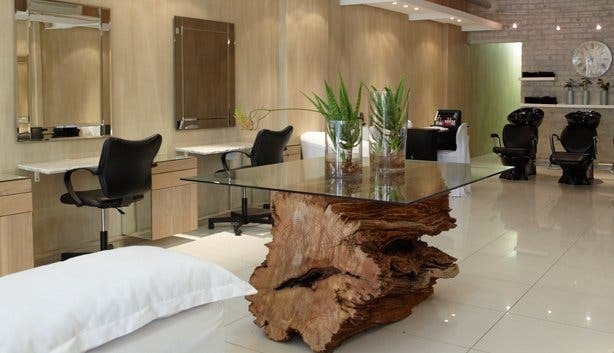 This nail salon was established to provide necessary nail treatments for your needs. The professional service provided at this beauty parlour is based on quality, care and polished results in a sophisticated home-based environment. The salon looks to consistently provide clients with the freshest styles and ideas to allow both men and women to experience rejuvenation and relaxation. During the 1970’s, thin eyebrows were in vogue. Whilst it looked fabulous at the time, fast forward to the present day and we’re faced with 50-somethings with no eyebrows. Permanent makeup employs tattoos as a means of producing designs that resemble makeup. This means that women can wake up looking beautiful every day. 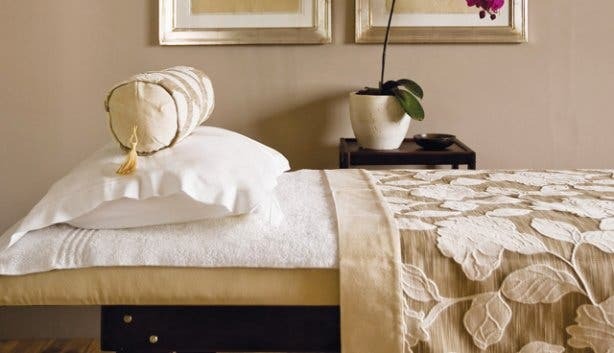 One of Cape Town’s leading holistic day spas, Mount Nelson’s five-star salon offers natural, Africology and Sodashi products. A body scrub and facial combination at Librisa Spa was the perfect way to get back in touch with our bodies and feel beautiful, all over. Did that fatal eyebrow wax that you had two years ago traumatize you too much to go within five miles of a beauty salon? Bhakti Body & Beauty Spa offers threading, an ancient way of hair removal that originates from South Asia, using special thread to pull hair from the roots. The procedure is less painful, faster, and leaves your skin - and you - far less traumatized. This trendy hair and beauty salon is situated right next to Kluk GCDT fashion boutique so it's perfect for getting a designer outfit and making sure your hair and nails complement the look. The down-to-earth styling team has managed to create a friendly and personal vibe within the chic interior of the health spa. Head to Glam Bar at Shared Office Space for the awesome Wednesday beauty special. Looking for a luxury hotel getaway that offers exceptional spa packages too? Reward yourself with one of our exclusive Arabella stay, play and spa deals.